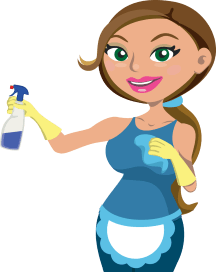 Housekeeping Hacks that Everyone Should Know in Wheaton Illinois! Do you see your home become messy lately? 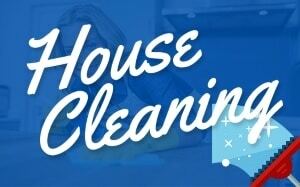 Spruce up your housekeeping while make it feel like new again with the help of some heavy duty cleaning. Keeping your home tidy seems like very important especially to your health. It helps a lot in preventing diseases and allergies that might occur anytime. 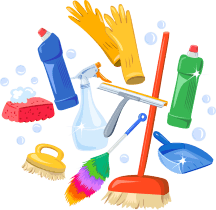 Almost all household are busy with different careers and daily commitments, yet consider finding th best house cleaner to do housekeeping in order to do a cleaning maintenance anytime you need and you want. 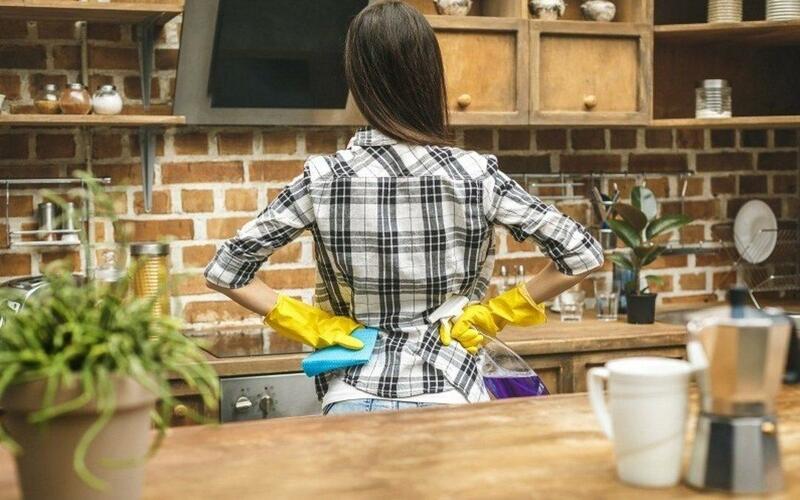 For some people who have time to personally keep the house clean as possible, it is also important to know the basic tips on how to have a spotless and fresh environment. Is your bathroom tiles caked in soap scum? Does your bathroom shower have unsightly stains? Seems like you need to get rid of all the tile grime by combining a 1/4 cup hydrogen peroxide, a tablespoon of soap, and a 1/2 cup water. Rub this mixture onto the tile and let sit for ten minutes. Wipe off the tiles and then repeat. Do you love having a fresh, clean bed but don’t know how to clean your mattress? Add a couple tablespoons of vodka or rubbing alcohol to a spray bottle. Fill the rest of the bottle with water, close the lid, and shake. Spray your mattress with the mixture. As the alcohol and water evaporate, they will kill odor-causing bacteria. It’s a pain to clean stove drip pans. The baked-on grease, grime, and crumbs are almost impossible to get rid of. Avoid the hassle of scrubbing those drip pans by taking them outside with a trash bag and ammonia. Pour ammonia into the garbage bag and add the drip pans. Let the pans sit for a day then take them out. The grease should slide right off just by rinsing them in the sink. Nothing does a better job of hanging onto old smells than your microwave. If you’re tired of opening your microwave and being assaulted by the smell of burned popcorn, frozen and sprinkle it with salt. Rub the inside of your microwave with the lemon. The salt cleans the microwave and the lemon deodorizes. Most housekeepers have this idea. You look forward to coming into your kitchen and getting a nice cup of coffee from your coffee maker. That is until you realize your pot is stained and your coffeemaker smells like old coffee grinds. To clean your coffeemaker, add 1/2 cup vinegar and 1/2 cup water to the reservoir and run your maker through a brew cycle. The vinegar cleans and deodorizes. Textured or popcorn ceilings trap a lot of dust, yet they are difficult to clean. Spritz a paint roller with a mixture of vinegar and water and roll it over your ceiling. The roller removes dust without damaging your ceiling. These are some tips on handling clutters in your house. These ideas can make your life easier in finding solutions to different home problems that usually occur in your household. The six house cleaning hacks that were mentioned above will keep your home looking and smelling like new. 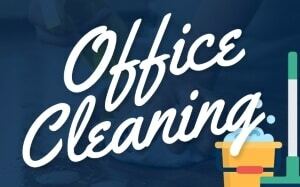 Check out these other cleaning tips for your home.